Whether you have a one off residential problem or are suffering an ongoing issue at your commercial premises, we can bird proof your property safely and effectively. 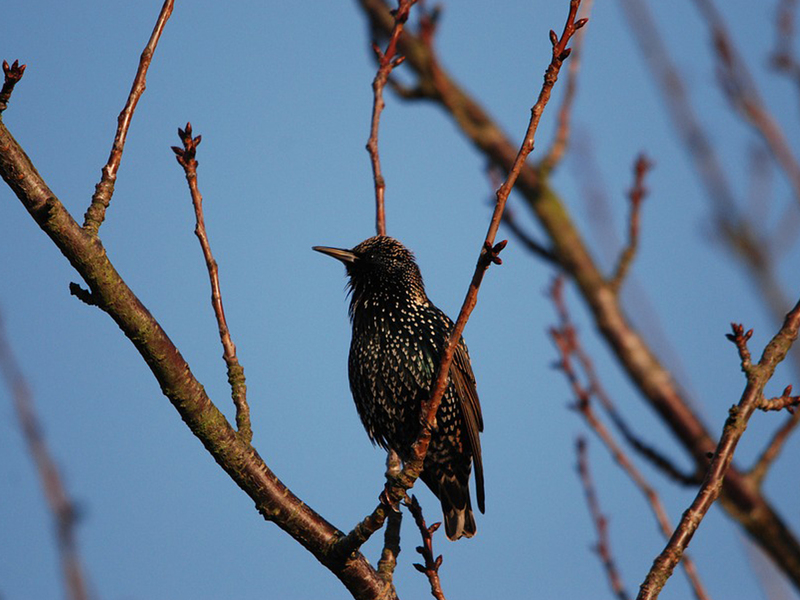 From lasers to spikes and netting, we have a range of products and services that we can use to help deter birds from landing and making their nests on your property. Bird netting systems screen off probem areas and can be 100% successful when installed correctly. The netting comes in a variety of sizes to suit the breed of bird causing the problem and in a variety of colours to suit your building's masonry. Post-and-wire systems are a tried and trusted method of bird proofing. 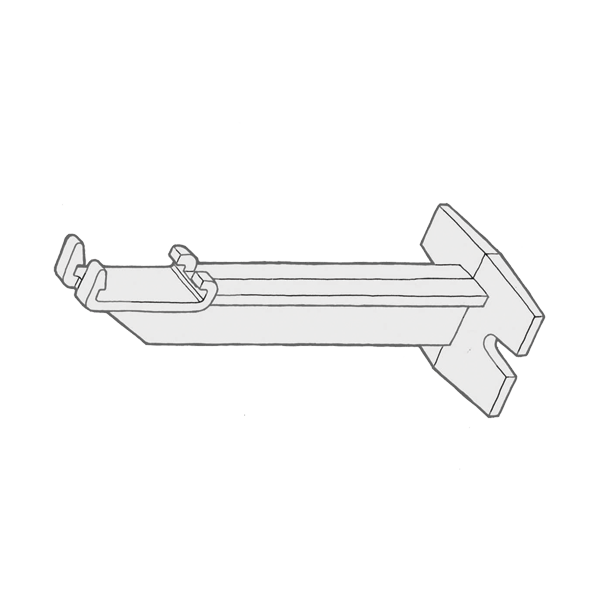 They can be use on ledges, ridges, and other structures. They prevent birds gaining a a foothold. If you need pigeon pest control we can supply and fit pigeon netting along with bird spikes to a range of commercial buildings, from shops and restaurants to schools, factories and offices. 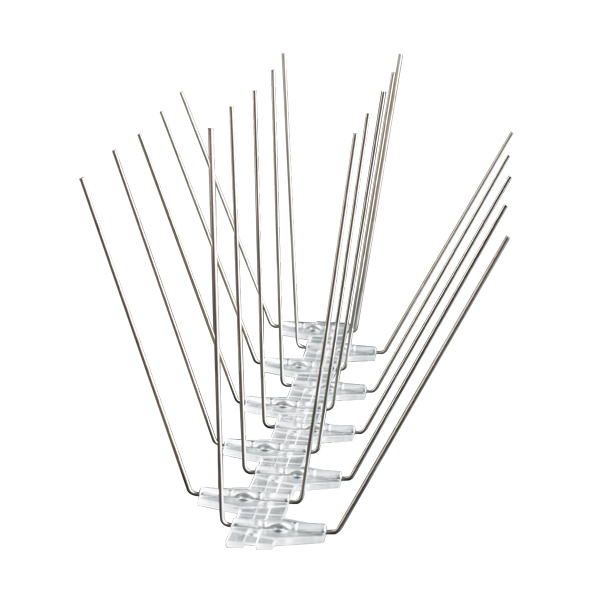 Spike systems consist of strips of metal or plastic spikes that again provide a physical barrier preventing birds from landing. They are a cost effective and adaptable solution that can be used on a wide range of buildings. If you need pigeon pest control we can supply and fit pigeon netting along with bird spikes to a range of commercial buildings, from shops and restaurants to schools, factories and offices. Gel systems are another physical barrier to discourage birds from landing on your building. The gel is applied to ledges and ridges. To the birds the gel feels unpleasant and unstable and this discourages then from perching. Lasers are the latest in bird proofing technology. At Abate Pest Control we use the Agrilaser Autonomic – a fully automated laser bird repelling system. This state of the art bird control solution uses birds’ natural instincts to harmlessly deter them from nesting or roosting. It works by projecting a moving laser beam across a roof top. The birds see the beam as a threat and stay away from the building. At Abate we’ve developed a unique solution to manage the Agrilaser system remotely, allowing you to remotely control the laser from the convenience and safety of your office – saving you time and money. 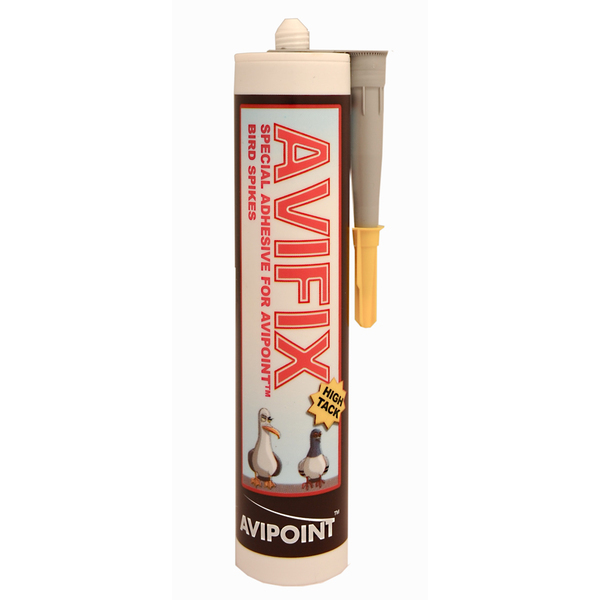 This system has been proven to be very successful at removing nesting and roosting birds from buildings and reducing the associated problems their presence causes. 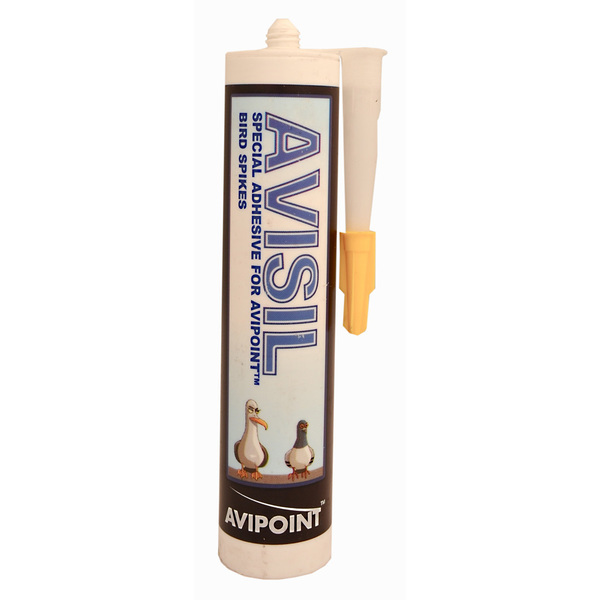 We also use Avishock which is an RSPB approved product that educates birds via a harmless electric shock – in the same way that electric fences manage cattle - to stop them landing and nesting on ledges, roofs and other locations on your property. This system is particularly useful for Grade 1 and 2 listed buildings and other sites where more conventional bird control methods are not allowed. Our team has over 55 years combined experience in bird proofing, and the services we offer include in-depth site audits and risk assessments. We have also achieved CSCS cards, enabling us to work on construction sites where there are often bird proofing issues. 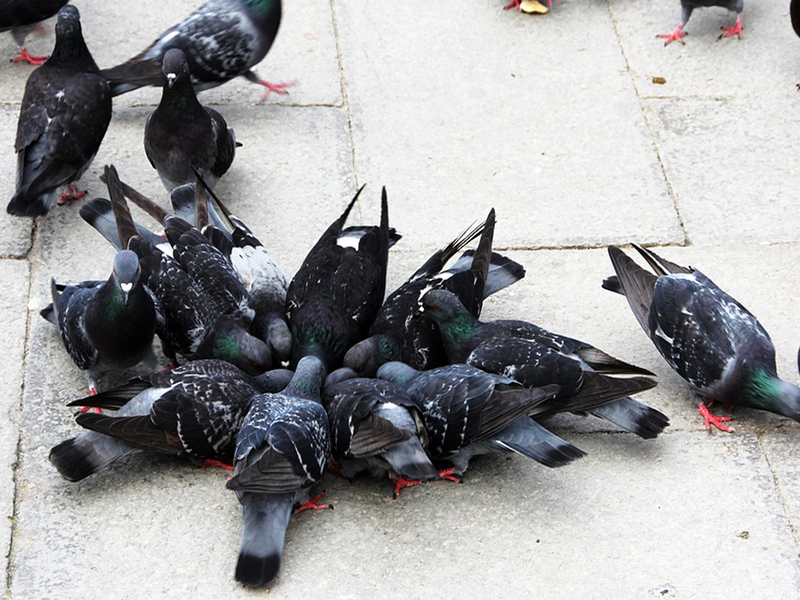 We will solve your bird pest problems quickly and discreetly, with minimal disruption to your day as possible. 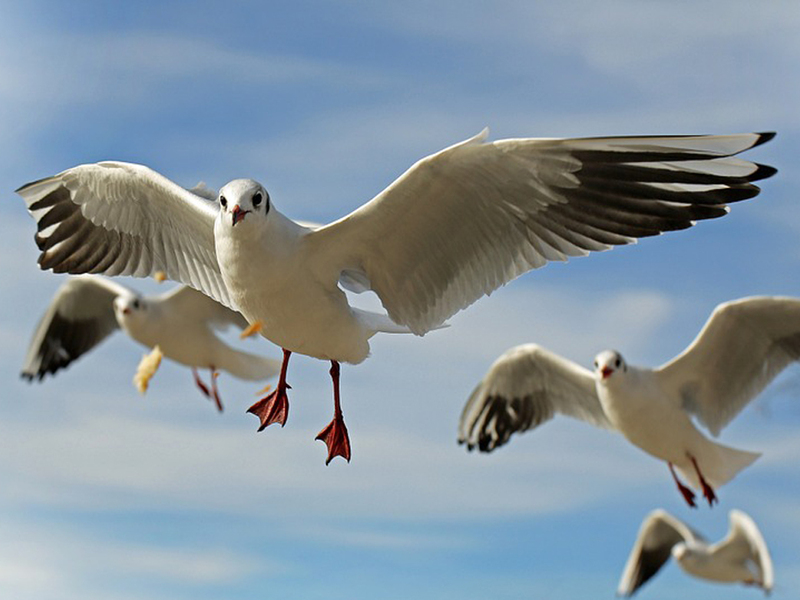 If you need effective bird pest control call us free on 0800 980 9767.